It doesn’t matter if you work for a Fortune 500 Company or you are self-employed, working from home is the holy grail of work environments. No long commutes, traffic, or dress codes taking unnecessary time out of your day. I have worked from home for over seven years and I’ve learned that although great, it takes a certain level of discipline to work from home productively. 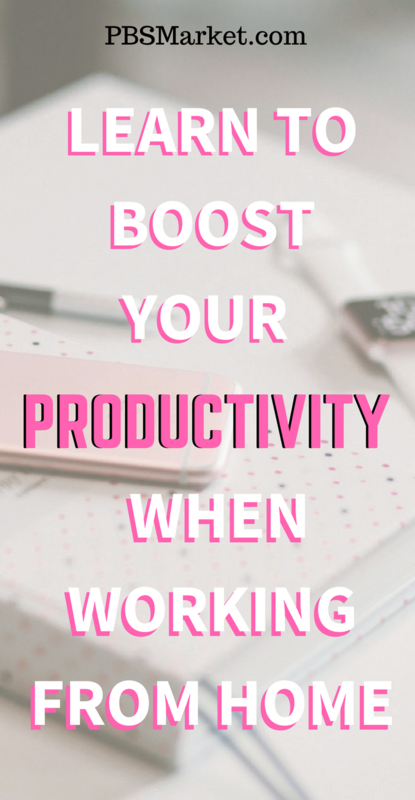 In this blog post, I’m going to give some important work from home tips that will give your productivity a boost. 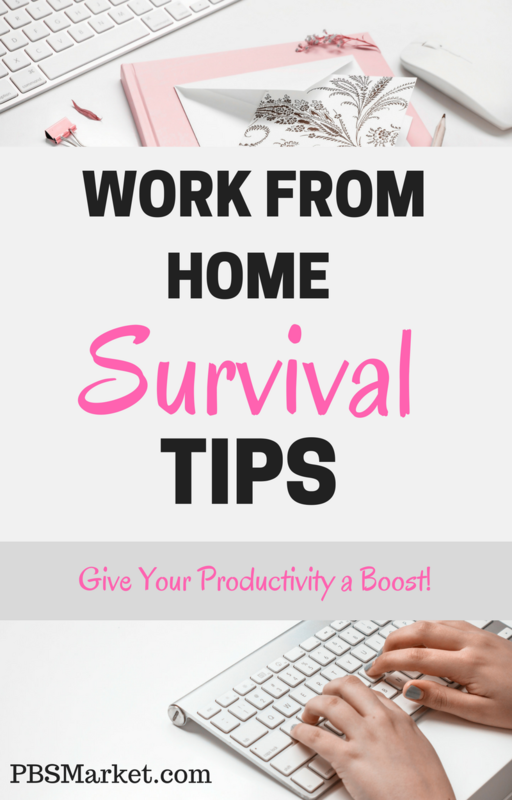 The first item on my list of work from home tips is to plan your workday. Keep a list of the tasks that need to be completed for the day in order to do your job or run your business effectively. Be strategic with your list. Think about your weekly or monthly goals when planning your days. This will allow you to do those things that are most important or time-sensitive first. It will also allow you to hold yourself accountable for doing those pesky administrative tasks that you might not enjoy doing. Depending on the type of work you do it may not be necessary to have dedicated work hours. If you are self-employed and do not have to take inbound customer calls, you can work any hours that suit your day. When it comes to productivity, the time of day you work is not as important and what you do when you are working. Next on my list of work from home tips is to have a separate work area. Working from your bed or while sitting on the couch might be comfortable but in the long run, it is not productive. Setting aside a separate work area allows you to separate your work life from your home life. This separation is very important, especially if you are working long hours. Without this separation, it can easily start to feel as if you “never leave work”. Having a separate work area also allows you to build the optimal environment for you to work in. Lighting, temperature, noise level, furniture, smell are all characteristics of your work environment that play a part in your productivity. When working from home you will need to determine the work environment that aids your productivity. You might find out that you may need to change your environment to suit that type of task you are working on. I work best with bright light, therefore I like to have the window shades lifted in my home office. I also have a lamp which provides extra light to my desk area. I’m cold natured so my office is always warmer than the rest of the house. I keep have a variety of scented candles. I alternate using them to add calming or invigorating smells into the air. If I am doing a creative task such as writing a blog post or coding a website I prefer no noise. I close the doors and windows in my office to block out as much noise as I can. On the days where I am doing marketing or administrative tasks I turn on Pandora so I have soft background music. This keeps me from getting bored with repetitive tasks or tasks that require me to wait for them to complete. I have a TV in my office, however, I rarely turn it on while I’m working. I know that I have highly distracted by TV because it is visual. I started off this post by mentioning that not having a dress code is one of the perks of being able to work from home. But this doesn’t mean that you shouldn’t get dressed. By getting dressed I’m referring to taking a shower, taking off your jammies, washing your face and brushing your teeth. Getting dressed will give you the mindset that it is no longer bedtime. It’s time to get up and be productive. It doesn’t matter what you wear, choose clothes that are comfortable for you to work in. I’m normally in my work out clothes because it makes it easier for me to slide in a few workout into my workday plan. Today’s technology also plays a big part into why you should get dressed when you work from home. I am on a countless number of video conference calls throughout the week. Some are planned while others pop up spontaneously. There have been many times where I have not been able to turn on my camera because I jumped out of bed and immediately started working. If you utilize social media for your business, you have noticed that video, especially live video is on the rise. More and more brands use Facebook Live, Facebook Stories, Instagram Stories, and even Snapchat to give their marketing efforts an extra push. 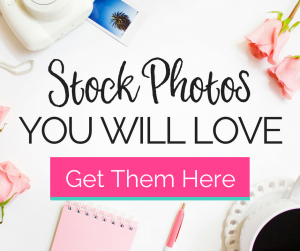 Depending on your business, this might mean that you will need to be dressed and camera ready to reach out to your potential customers. 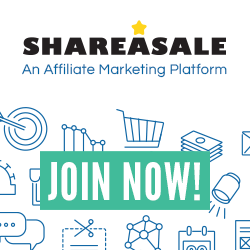 I have recently started using Snapchat and Instagram Stories to give my followers a glimpse into the background of PBSMarket. Tracking your time is a productivity tip that works no matter where you work. If you find yourself not getting your required work done, tracking your time will give you incite into your day. Are you spending too much time checking emails? Is this task keeping you from completing other valuable tasks for the day? Tracking your time will help you answer questions like these allowing you to make the necessary adjustments. 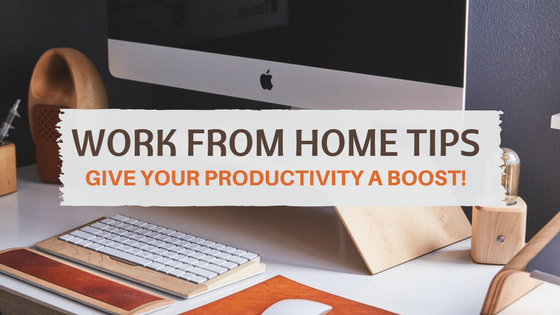 Tracking your time is on my list of work from home tips because it will increase your productivity in multiple ways. It will keep you focused while performing tasks as you are aware that you are measuring your time. Tracking your time will also reveal areas where you are wasting time. It will also reveal time-consuming tasks and allow for better planning of your workday. Here are 20 of the best time tracking tools to increase your productivity. Up next on my list of work from home tips is getting the proper tools. If you want to be productive working from home you will need to ensure that you have the proper tools. 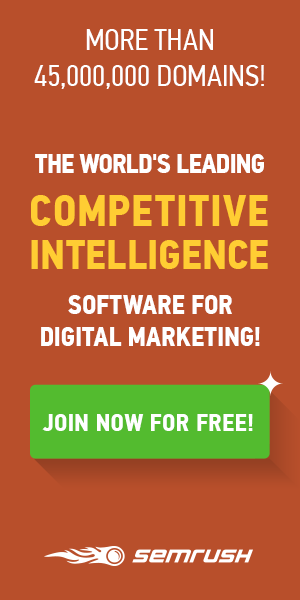 The tools you’ll need will vary depending on your business. Your home office will need the same tools that you would use if you were working in a brick and mortar office. If you are just starting out you may start with just a laptop and the internet but as time moves on you will need to acquire the tools that will allow you to work more efficiently. Being productive is not about working every minute of your workday. When working from home it is important that you take breaks. Taking a break gives your mind time to rest. Breaks remove you from the task that you have been focused on and allow you to stand up and move around. This not only gives my mind rest but it also gives your body exercise. A person that has never worked from home visualizes a carefree life. They see themselves watching tv while they work. Or being able to take as many breaks as they like. The reality of working from home is that you often times have to force yourself to get up from your desk. People that work from home start work earlier. They often quit working later than those that have to drive to an office. There have been so many times that I have sat down at my desk and started working and when I came up for air it was 7 pm at night and fiancee was bringing me dinner. 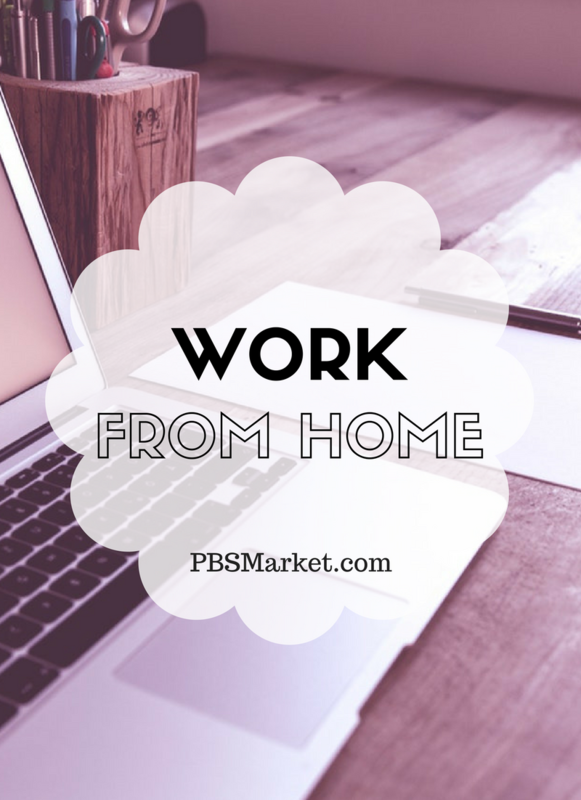 The work from home life is not carefree. Burnout is a very real thing. When working from home it is important that you actively ensure that you are taking breaks and that you ensure that you are giving yourself the proper work-life balance. 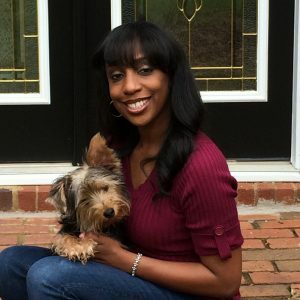 The Huffington Post has an excellent post that discusses science-backed reasons why taking a break boosts our productivity. A huge obstacle that you must overcome when working from home is distractions. Distractions come in the form of family, friends, television, phone calls, laundry or any number of personal chores. Your family and friends will know that you work from home and will assume that you are available to take a trip to the mall or serve as a last-minute babysitter. To keep distractions to a minimum you will need to let your family and friends know that even though you are working from home you are working. Just as if you were working in an office, distracting phone calls and requests that will take you away from your work should be avoided. In order to be productive working from home, you must remove distractions. The first step in removing distractions is to know what your extractions are. What might be a distraction to me might be motivating to you. Checking your social media accounts can be motivating if you are working on marketing activities. However, if you are working on financials, checking your Facebook account is a distraction. 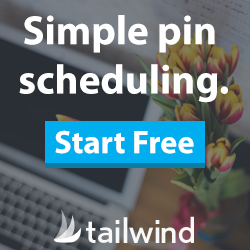 Scheduling your work day and removing anything that distracts you from that schedule will aid in your productivity. Distractions are sometimes hard to resist. Removing certain temptations can make things easier. When I’m in the middle of a task I ensure that my cell phone notifications are muted. This keeps me from being tempted to check my email or respond to a Facebook notification. Take the time to take note of those things that aid in your productivity and those things that hinder it. Once you determine what hinders your productivity, take steps to remove those distractions. 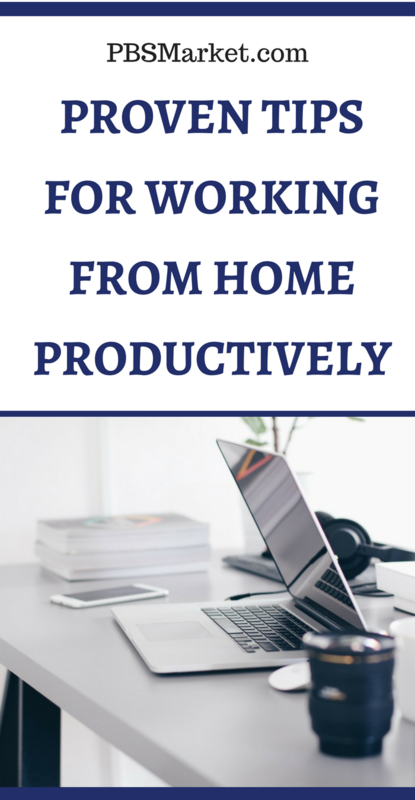 The final item on my list of work from home tips is to enjoy your work and have fun. You are working from home. You either have your own business or you are working for someone that has given you the trust needed to work from the comfort of your own home. Take this as an honor and enjoy it wisely. 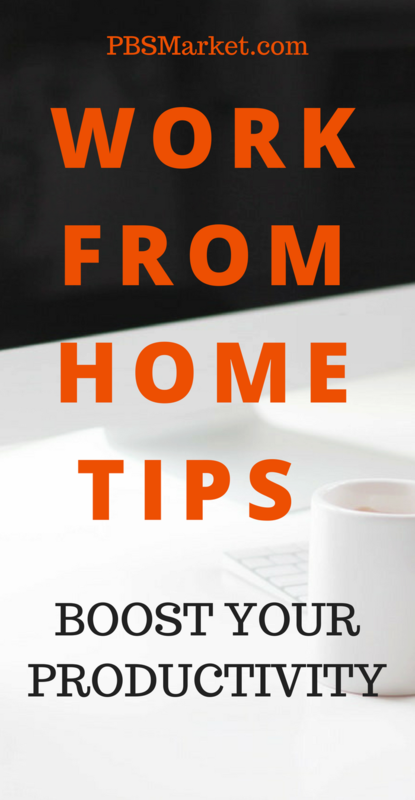 Enjoy the comforts of working from home and use the work from home tips provided in this post to boost your productivity. 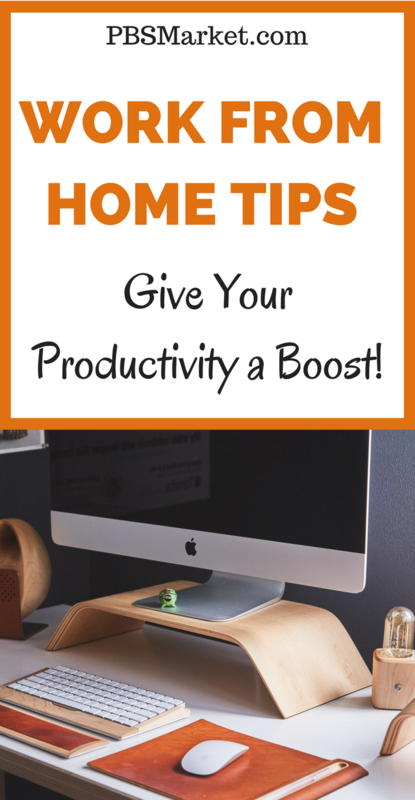 Leave a comment and share any work from home tips you use to boost your productivity. Next Post: Do Bloggers Really Make Money Online? Thank you for sharing this post. I found it extremely helpful. I struggle most with taking breaks. Once I get into writing it is hard to stop! I plan on improving on that one. I struggle with the same thing. When I sit down to focus on a task, I lose all concept of time. When I use to code web sites it would be nothing to start my morning and by the time I looked up from my computer screen the sun was going down. As I’ve gotten older and wiser I’ve learned that stepping away and giving my mind a break brings clarity. I’m able to finish tasks and solve problems much faster by knowing when to step away to refresh. But I do have to use some type of alarm to tell me it’s break time. I think GET DRESSED is the best tip. I always find if I shower and get dressed I’m more productive and stay on task. Same here Alyssa! It’s something that I had to learn over time. It’s so easy to just get up and start working.